We’ve all probably heard of various reasons why a band decides to dissolve; creative differences, personal matters, or, simply, the band decides it’s time to move on. However, for Howlin’ Circus, some decisions made haven’t exactly been out of choice. And yet, the now Toronto-based band are showing the city what they’re made of, how much they’ve grown, and where they’re headed next. Hassan decided to play as a solo act after the band’s bassist, Sonam Lama, had no choice but to leave the UK. 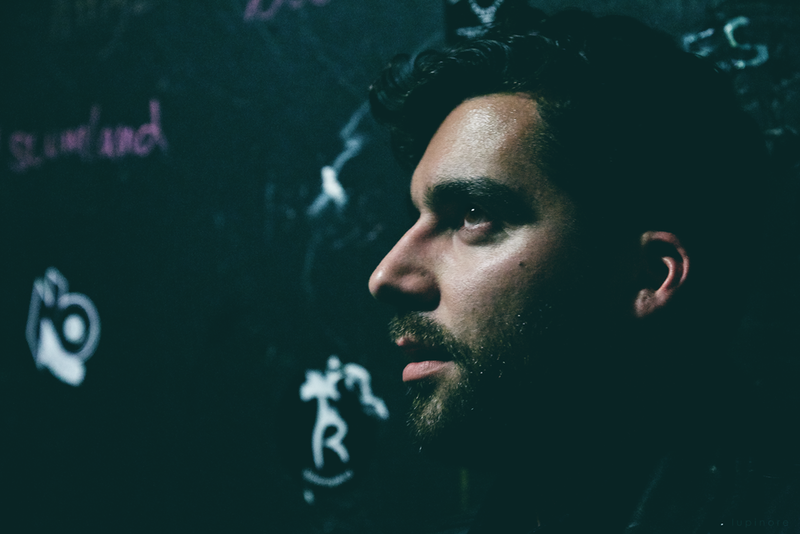 However, Hasan grew tired of the music scene back home in London, and was hungry for something more. After making the decision to leave his home for Toronto but before making the journey over, Hassan had a casual conversation that ended up drastically changing his life’s trajectory. After their miraculous reunion just last year, Hasan and Lama found their third band member and drummer, Adam Burnell, here in the city. Hassan feels that his and Lama's reconnection has been reflected in their performances. Along with their new-found awareness and appreciation for each other, the band has also thought about their purpose as a musical group. On an equally powerful note, the band also feels that music can bring people together, now more than ever, regardless of political stances. The band is described by Hassan as “moody and dark” but also possessing “a lot of light” with its mixture of blues, rock and roll, folk, and more. With a cornucopia of sound wrapped into one trio, the band hopes to have an influential reach on their audience. As the band has finally settled down after their many twists of fate, they hope to devote the next while to being in the studio, as live performances have been their main focus so far. Wherever they may end up next, the band knows that, through any hardship, none of us are ever really alone.